Affiliates of Blackstone Infrastructure Partners (BIP) have signed an agreement to purchase a majority interest in midstream energy company Tallgrass Energy (TGE) in a $3.3bn all-cash deal. The agreement was reached with affiliates of Kelso, The Energy & Minerals Group (EMG), and Tallgrass KC, an entity owned by certain members of TGE’s management. The deal will give Blackstone full ownership of the membership interests in TGE’s general partner and a 44% economic interest in Tallgrass. Tallgrass Energy president and CEO David Dehaemers said: “Blackstone’s scale, long-term capital, and investment expertise across the energy industry make it an ideal partner for our business as we continue to create value and invest capital in accretive growth opportunities. Affiliates of Singapore’s sovereign wealth fund GIC will also be a minority investor in the deal. 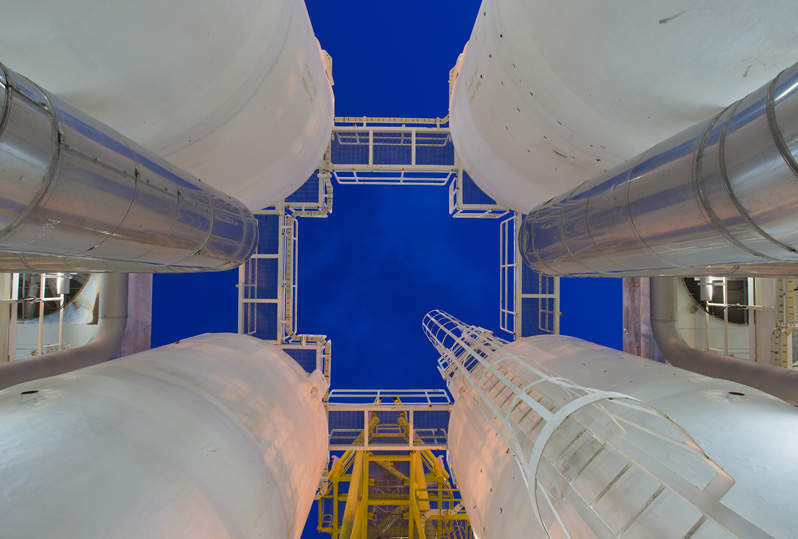 Blackstone Infrastructure global head Sean Klimczak said: “This transaction represents a rare opportunity to invest in a large-scale US midstream infrastructure platform that connects high-production supply basins to key markets and is underpinned by long-term contracts. The transaction is subject to fulfilment of customary closing conditions and anticipated to be completed in the first quarter of this year. Last month, Bloomberg and Reuters reported that a consortium of Stonepeak Infrastructure Partners and Brookfield Asset Management were in talks to buy Tallgrass. TGE has a network of more than 8,300 miles of natural gas pipeline and 800 miles of crude pipeline across the US connecting basins in the Rocky Mountains, Upper Midwest and Appalachian regions with demand markets in the Rockies, the Midwest, and eastern Ohio.